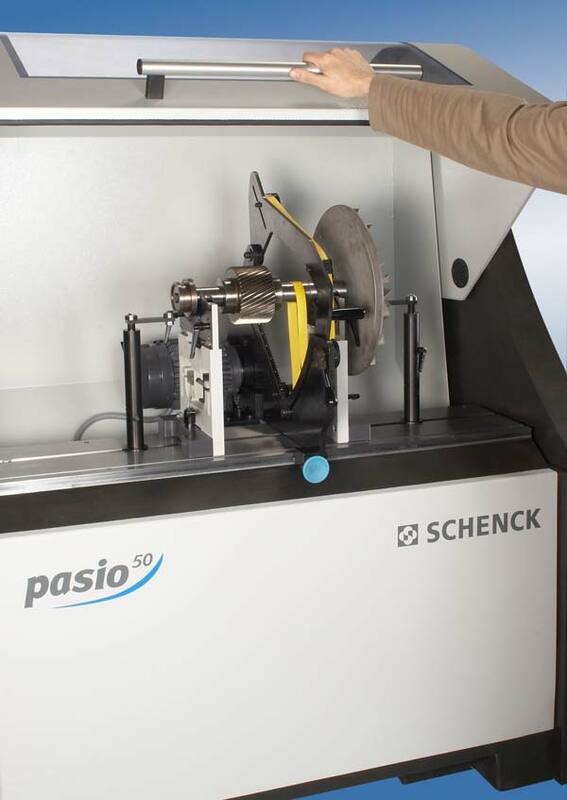 In the development of the PASIO, we have placed special emphasis on easy and uncomplicated, yet safe and reliable operation. Thereby increasing process reliability, while at the same time improving efficiency. 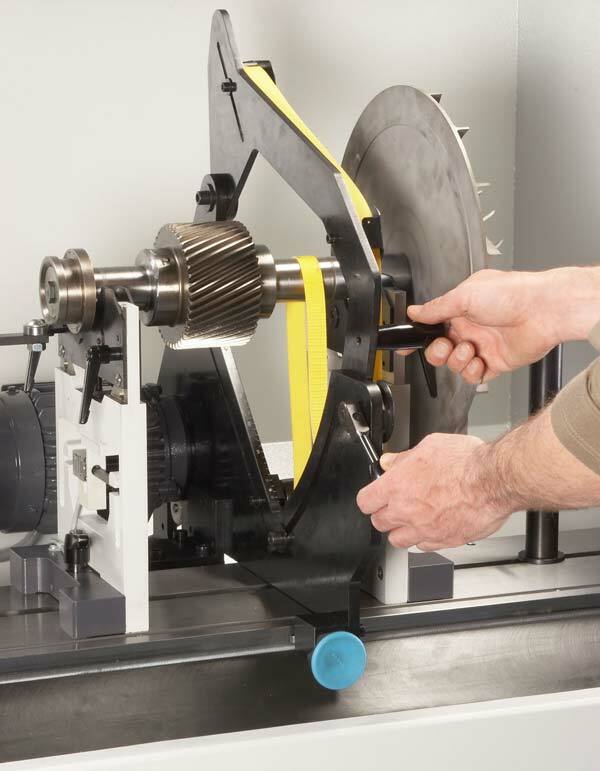 The overall concept enables rapid familiarisation, and therefore easy, safe and fault free operation: The protective shroud is child's play to open and close, and the one hand belt drive can quickly be adjusted to the rotor without the need of tools. 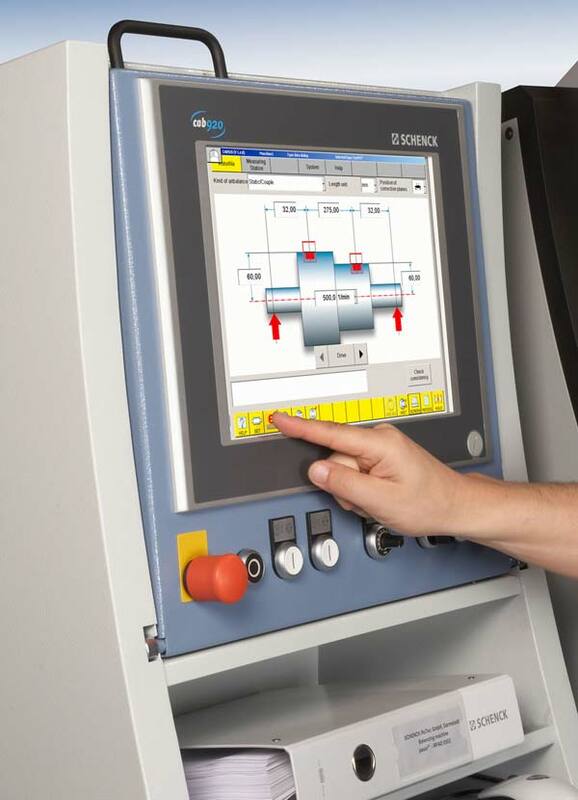 The measuring units too form an integral part of this concept: user guide, clear text correction instructions, EasyMode, or touch screen operation provide the key to clear understanding of the balancing process.